TWR Enterprises, Inc. and RSI Communities have been working together to build superior homes across Southern California over the past two years. With RSI Communities recently joining the William Lyon Homes family, they are even more well-positioned to bring exceptional, value-filled homes to customers and we are delighted to help make that happen. We can see what drew William Lyon Homes to RSI Communities. Together, their immense industry experience and focus on providing a valuable product to customers further their quest to ensure customer satisfaction. It was an easy choice for TWR Enterprises to work with both of them and we are excited to continue with them down this new path. Who are the People of TWR – Unpacking TWR EP. 2 from TWR Framing on Vimeo. In our latest video series, “Unpacking TWR”, we’re taking a deeper look at what makes TWR the company it has been since 1984. “Who Are the People of TWR” focuses on the team that has built and maintained TWR’s reputation as the premier framing contractor in Southern California. Years of experience in the industry coupled with fresh perspectives enables TWR to be flexible and creative in our approaches to challenges and partnerships with each of our clients. Watch the video to find out more about our team and stay tuned to see what makes our partnerships with our clients so effective in our next episode. There’s a lot that goes into choosing the right partner for any project. Click above to find out how TWR offers the right mix of all the things you’ll need in a framer. 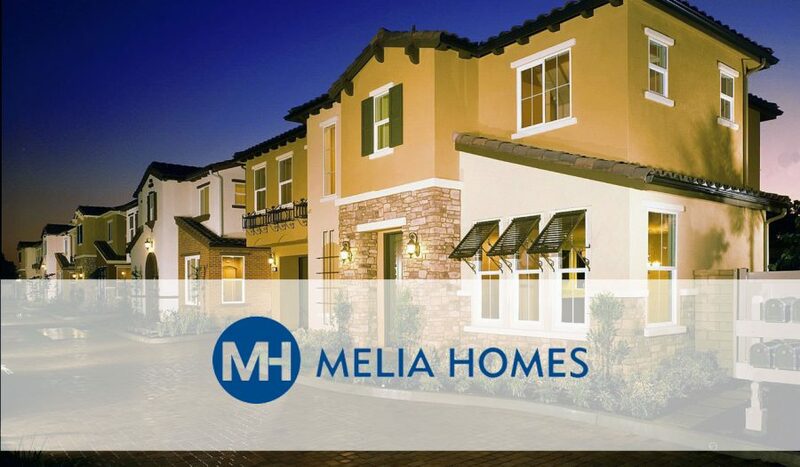 Throughout many years, Melia Homes and TWR Enterprises have continued to strengthen their partnership with a shared focus on being leaders in innovation and craftsmanship. This kindred approach has been the catalyst for the success of the partnership and has led to the success of many projects past, and many more to come. One project in particular, Manzanita Cove, is a great example of the mutual drive to build the best homes possible. For years Lil’ Elvis has been finding his way across Southern California by sticking on the backs of cars, sitting atop baseball hats, and now he’s strutting onto Instagram. 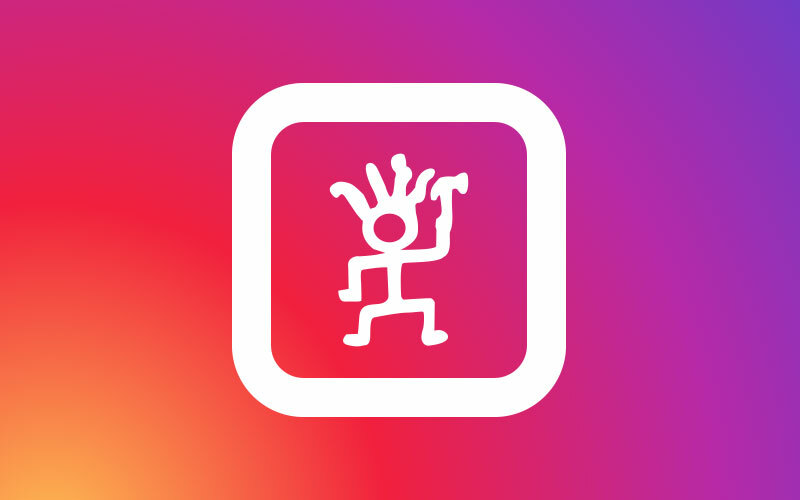 Check out his adventures around the TWR offices and Southern California by following @lilelvis1984 on Instagram. Do you have Lil’ Elvis displayed? 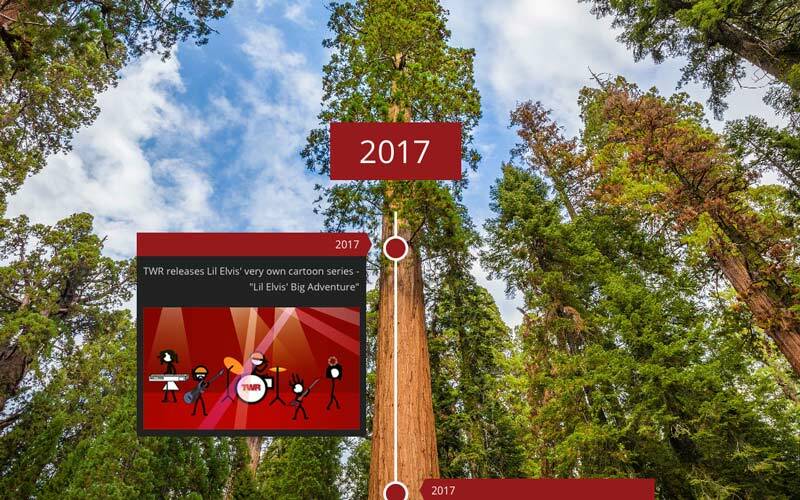 Did you come across Lil’ Elvis while you were traveling? Snap a picture and email us at lilelvis@twrframing.com for the chance to have your Lil’ Elvis sighting featured on his Instagram! Be sure to also follow TWR Enterprises, Inc. on Facebook to keep up with company and community happenings. 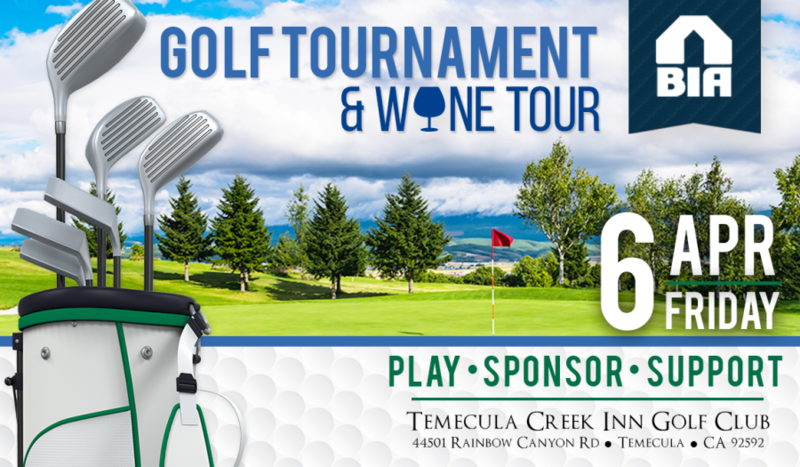 BIA Golf Tournament – We’ll See You There! By AdminTWR / News / Comments Off on BIA Golf Tournament – We’ll See You There! TWR Foremen Show Their Commitment to Excellence and Their Will to Succeed! By AdminTWR / News / Comments Off on TWR Foremen Show Their Commitment to Excellence and Their Will to Succeed! 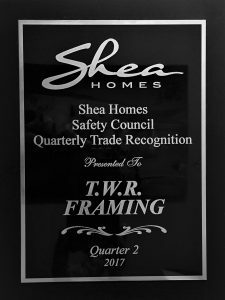 The Shea Homes Safety Council has recognized TWR with their Quarterly Trade Award thanks to the hard work of TWR’s very own Scott Hamen. Upon thorough inspection, the Safety Council found Scott’s job to be 100% compliant with their safety standards. Thank you Scott, for maintaining both TWR’s and Shea’s high safety standards! RSI Communities was impressed with the timeliness of another TWR foreman – Shane Sanchez. 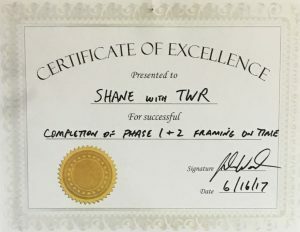 Shane earned RSI Communities’ “Certificate of Excellence” for completing the first two phases of his job on time. Great work Shane, we appreciate your hard work! Pardee Homes has been building breathtaking communities since 1921 and TWR is proud to have kicked off a partnership with them over the past year. Pardee Homes shares TWR’s commitment to the success of the communities they build and the customers that they build them for. They have been named “America’s Best Builder” by Builder Magazine, “Green Building Corporate Advocate of the Year” by the National Association of Home Builders, and have even been awarded the Hearthstone Builder Humanitarian Award for their philanthropic pursuits. TWR shares Pardee’s stance that jobsite safety is paramount, and is looking forward to helping them achieve their goal of being the safest homebuilding company possible. Our people are the roots that have kept TWR Framing growing tall and strong for over 33 years. We invite you to come along with us as we take a short walk down memory lane and celebrate the people that have been so important to the TWR family. We’ve also included a few other events and partnerships that have been instrumental in our success.